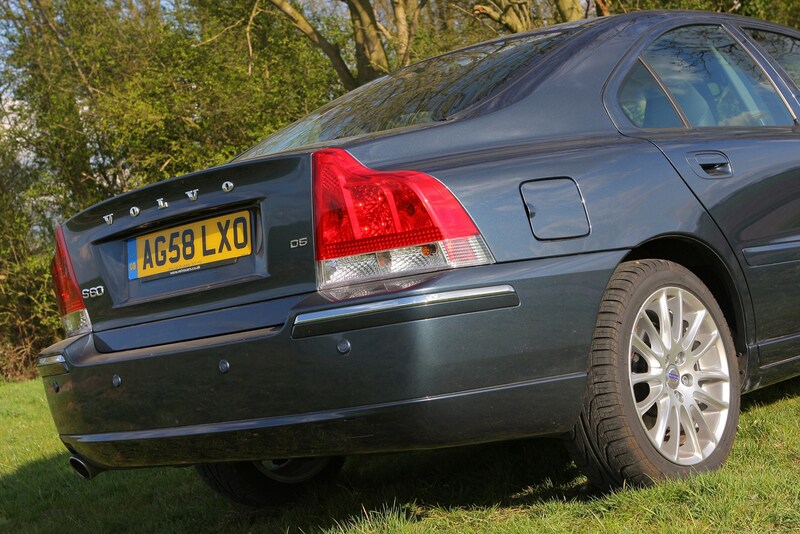 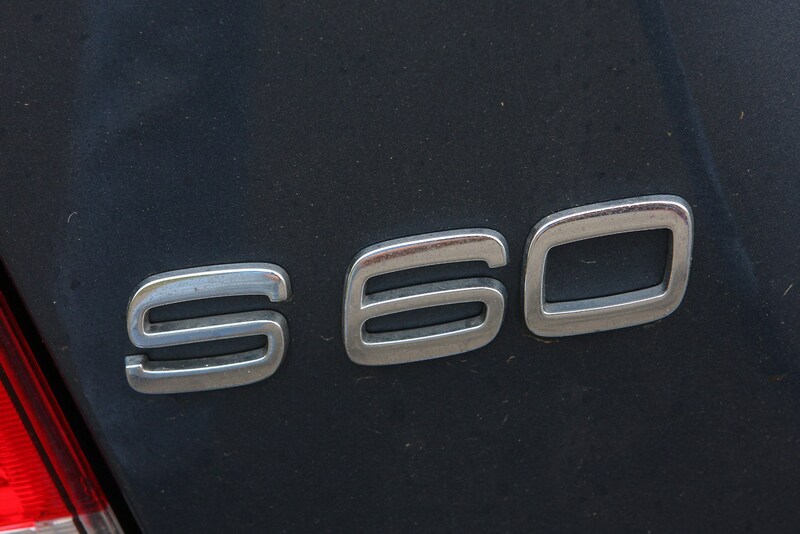 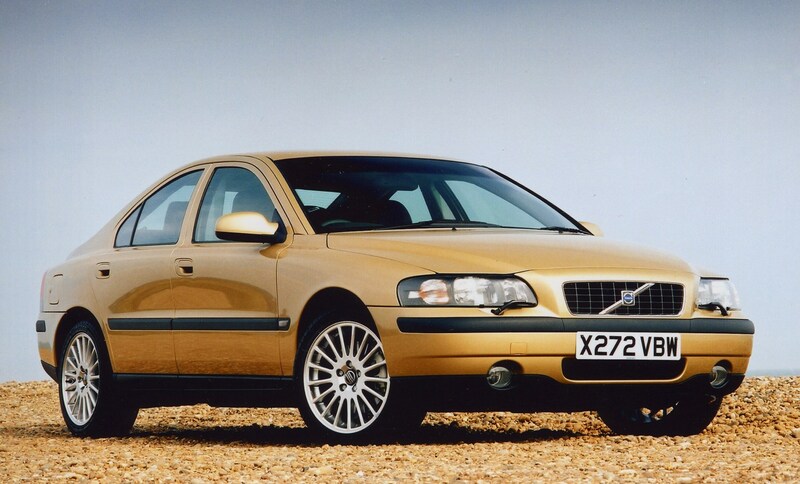 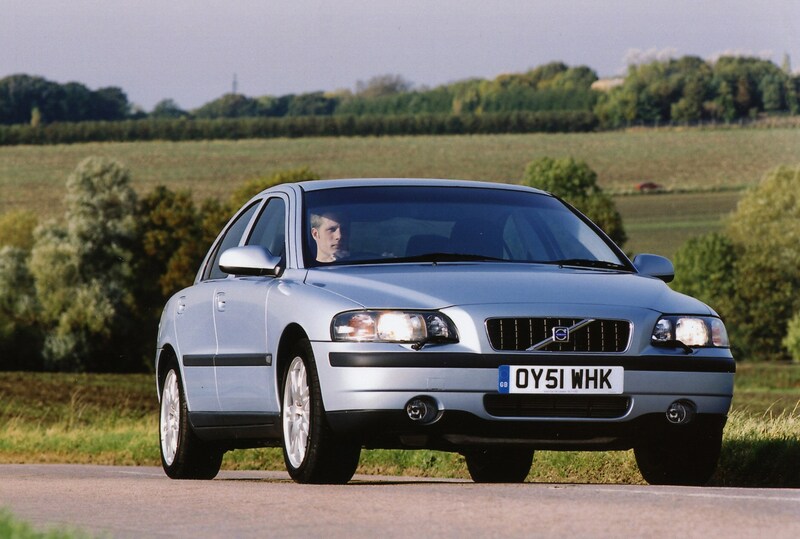 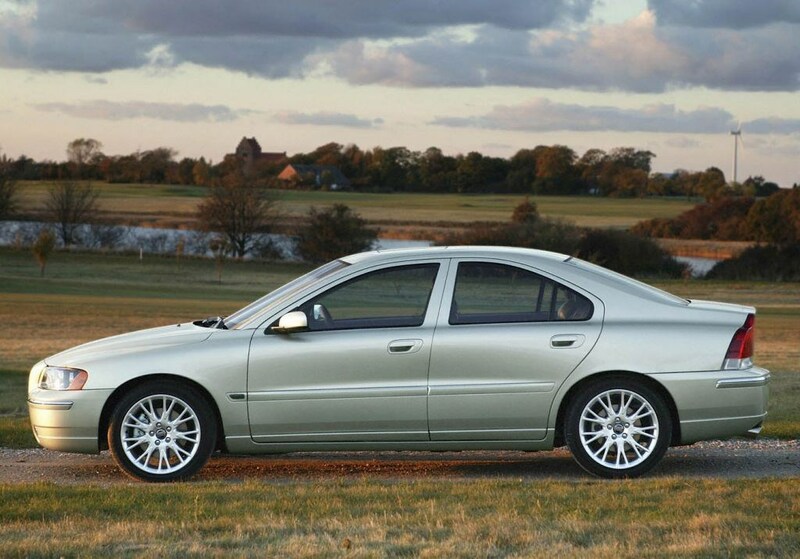 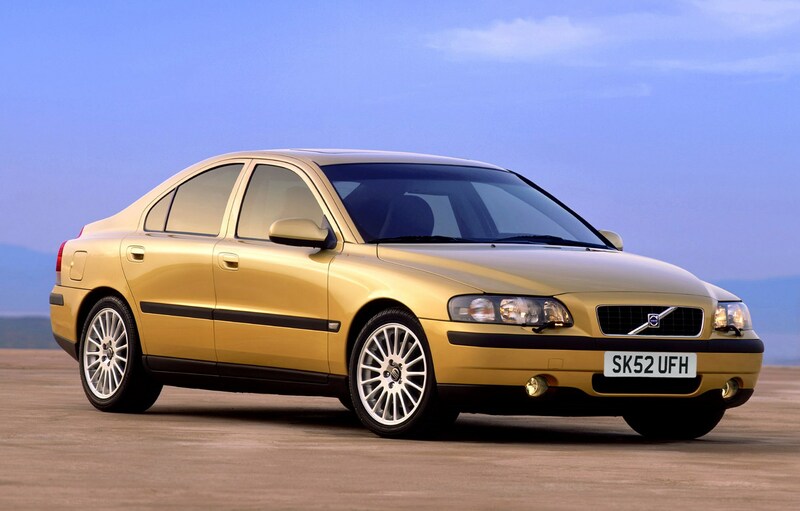 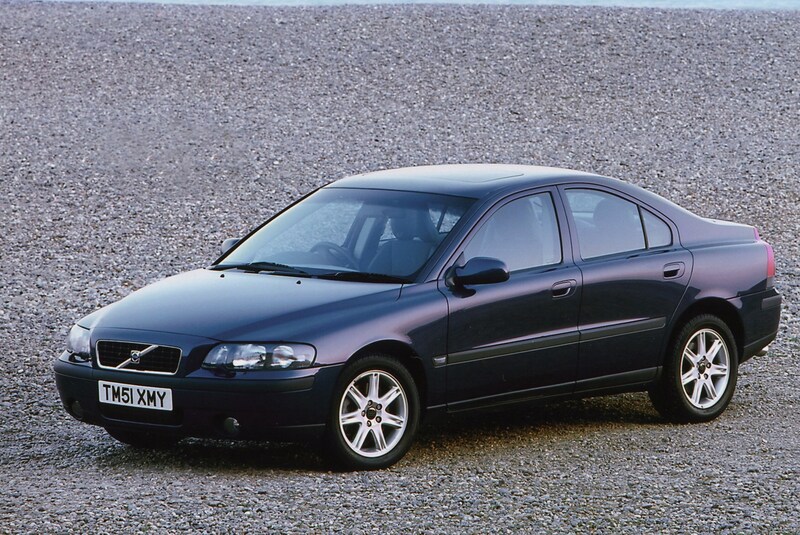 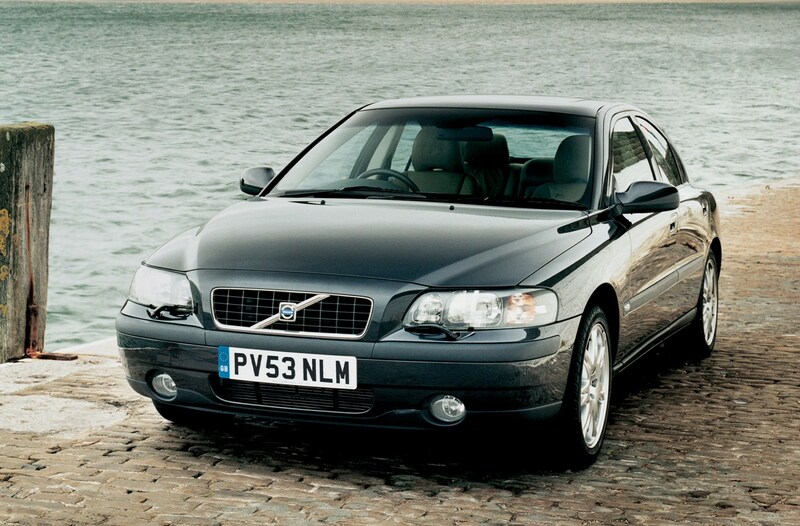 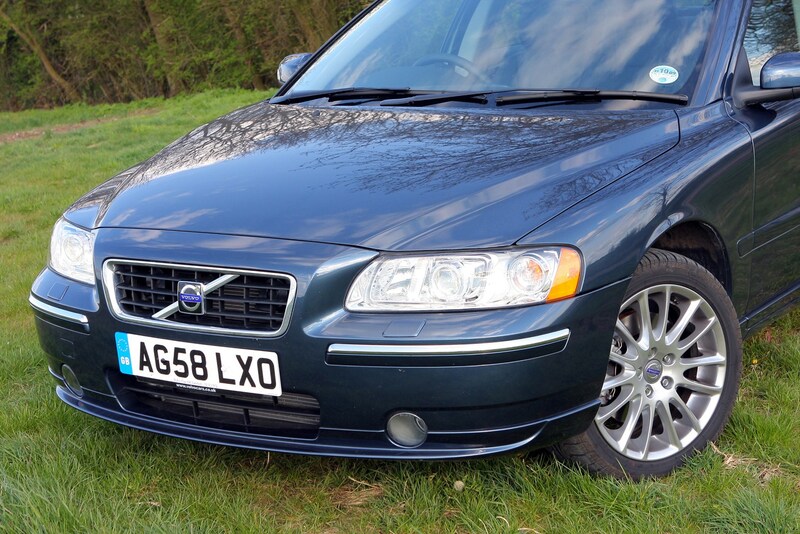 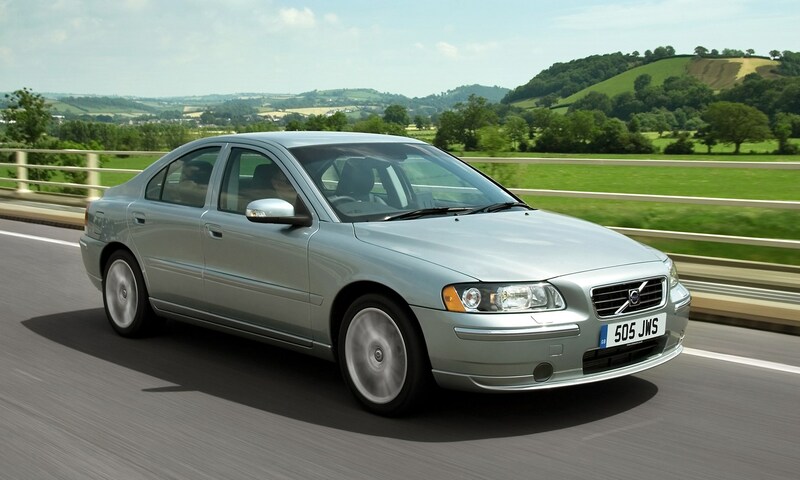 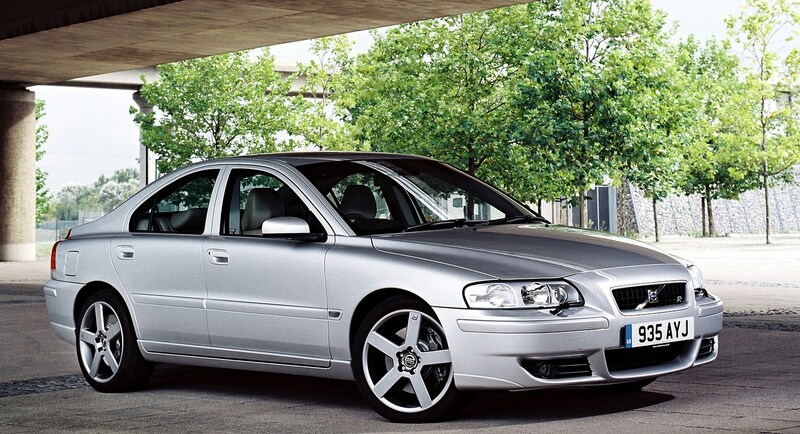 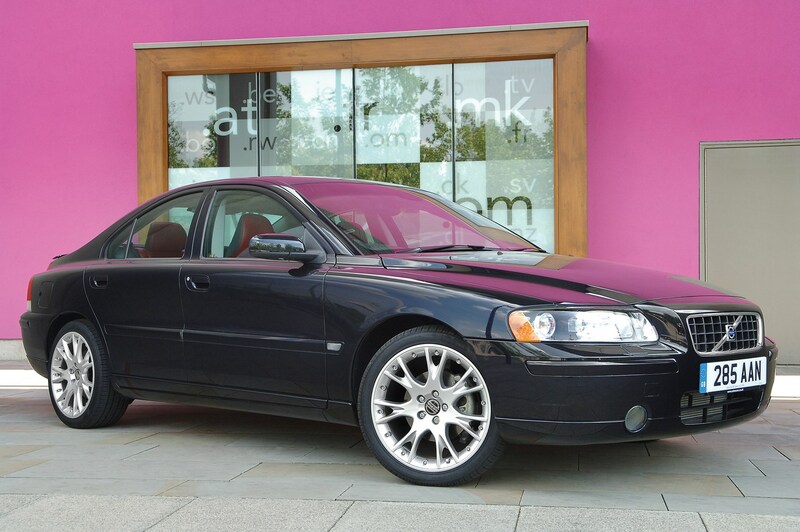 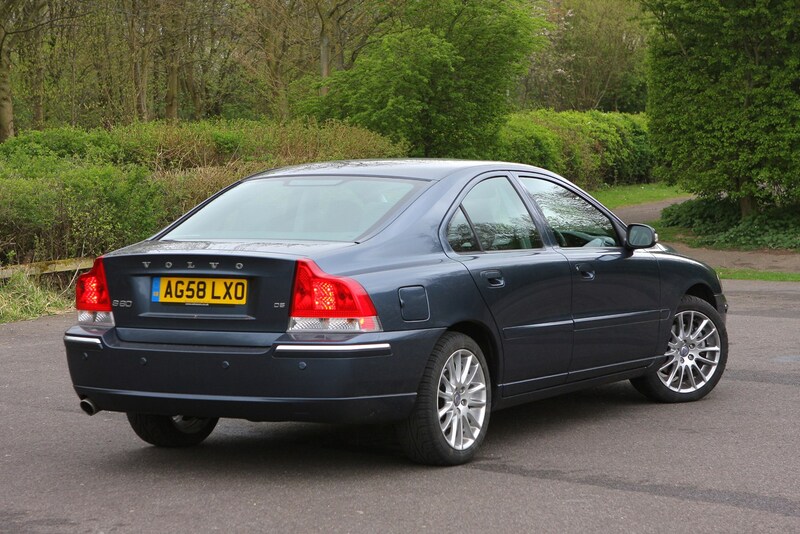 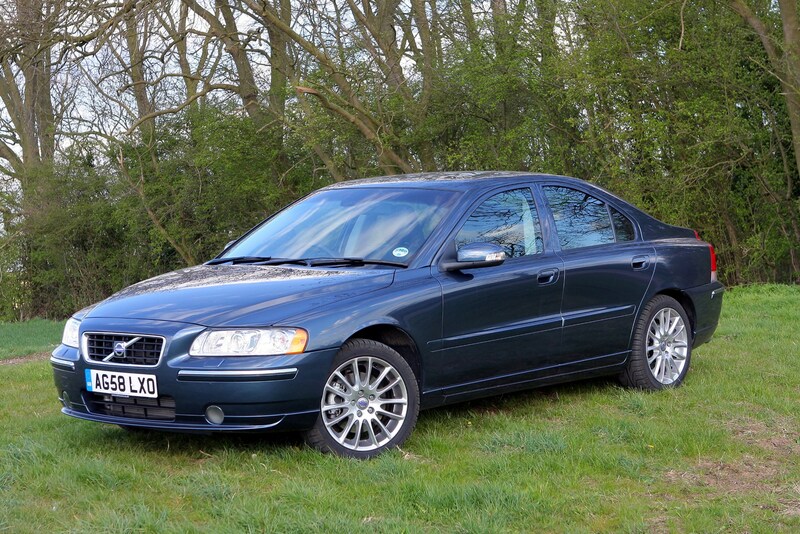 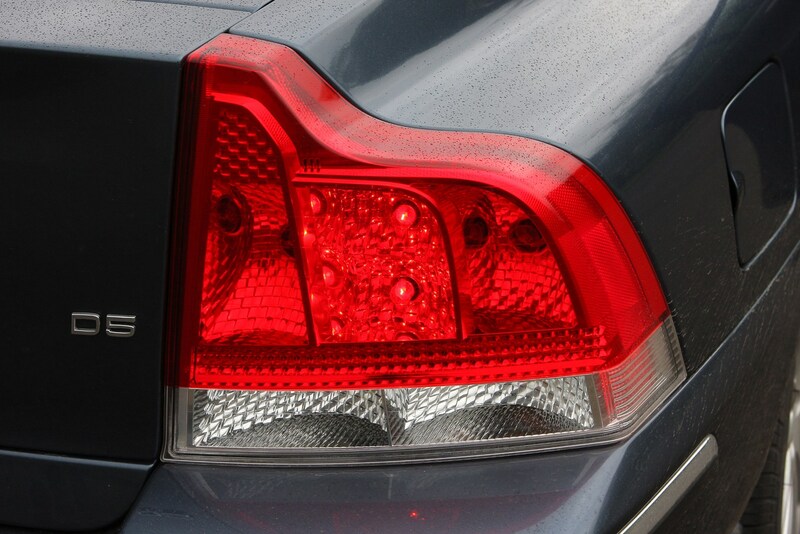 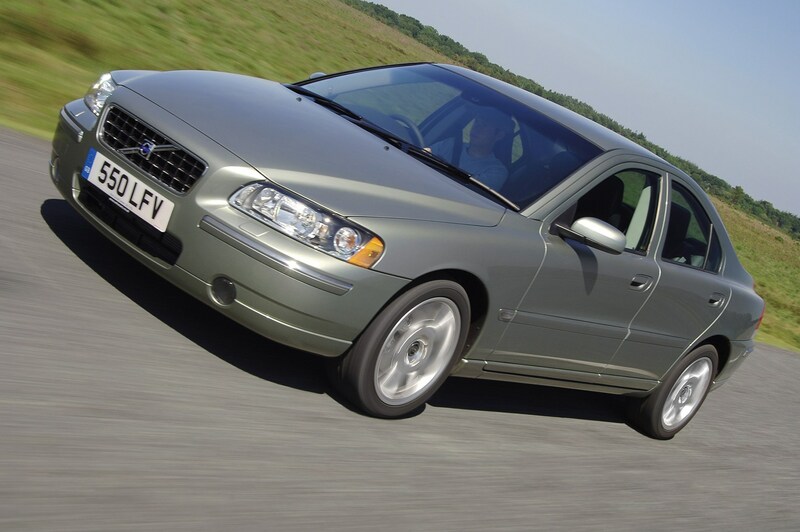 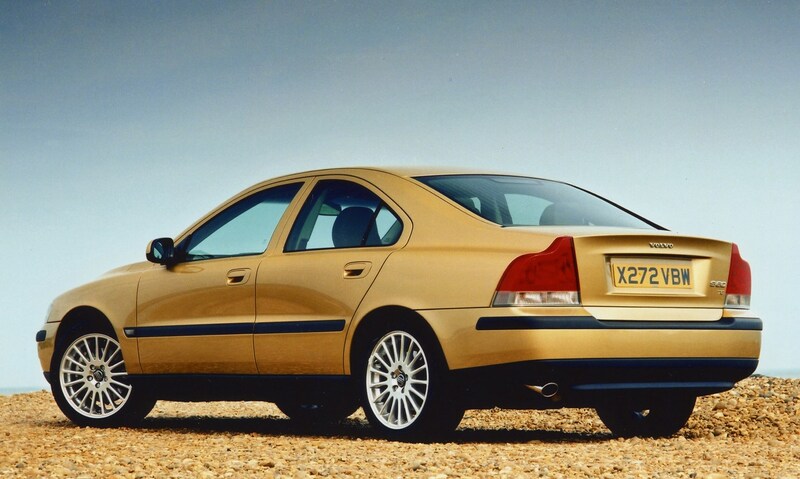 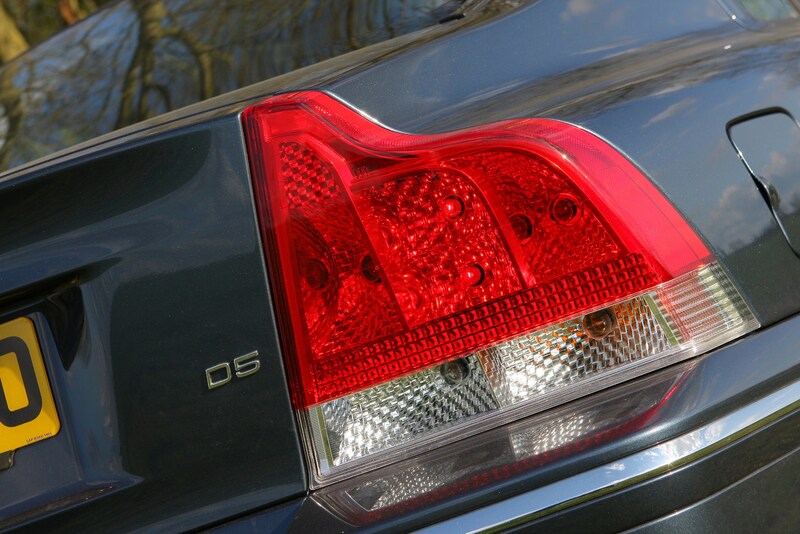 The S60 is quite unusual as all the engines in the line-up are five-cylinder models - whereas most rivals use four-cylinder and six-cylinder engines. 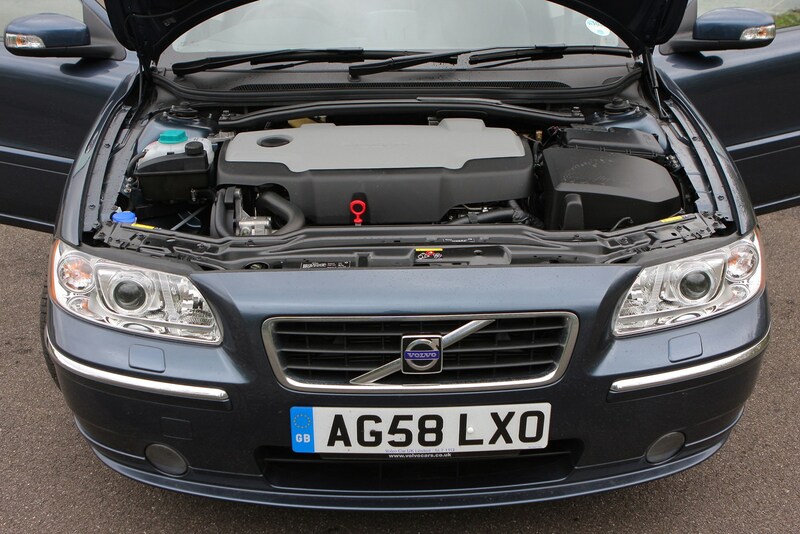 The entry-level model is the 2.0 T which has 180bhp - impressive for the smallest engine in the line-up, and delivers a 0-62mph time of 8.8 seconds. 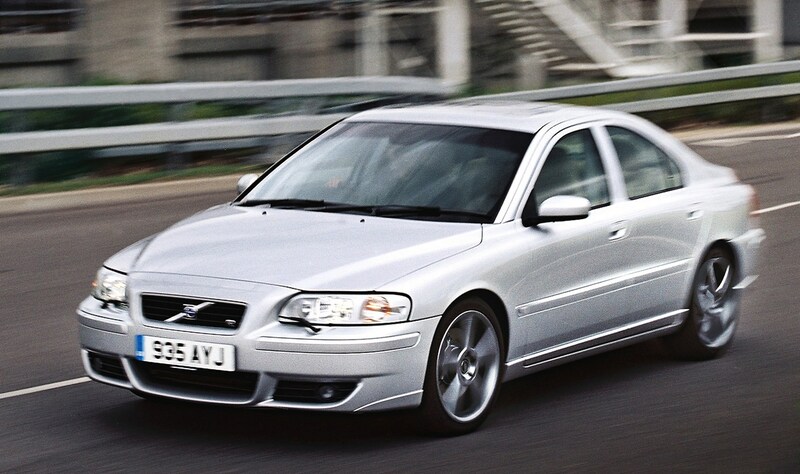 The 2.4 T is more powerful with 200bhp but if it's performance you're after then the 2.3-litre T5 (with 250bhp) is the model to go for - although an S60R with 300bhp was offered (until 2007) which can sprint from 0-62mph in an astonishing 5.5 seconds. 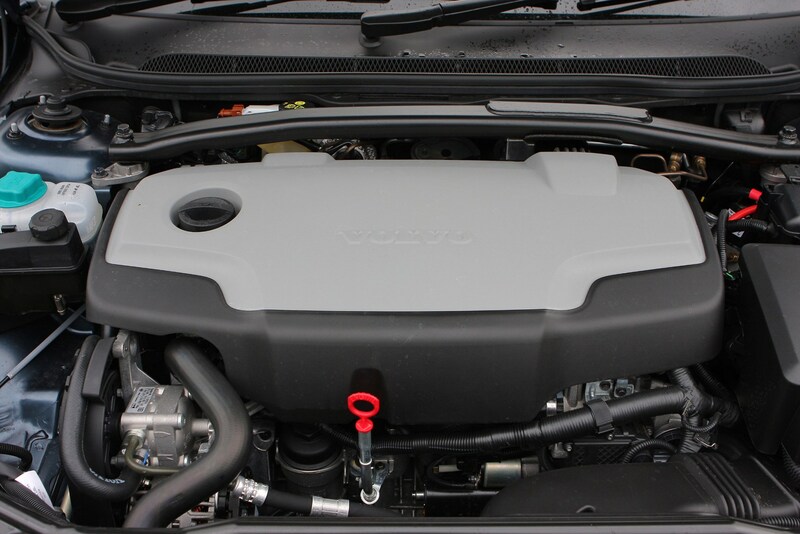 However for most buyers it is the diesel engines which make more sense. 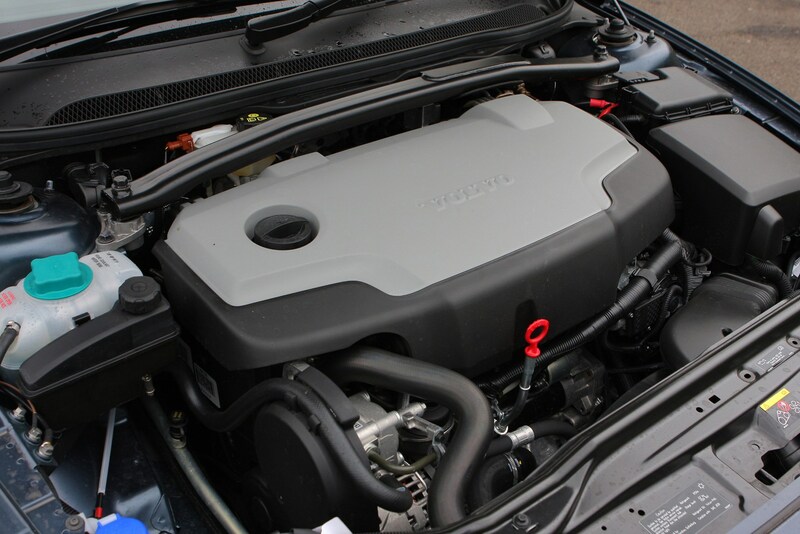 There's actually only one engine available - a 2.4-litre diesel, but it's available in two power outputs - the more powerful version badged as D5. 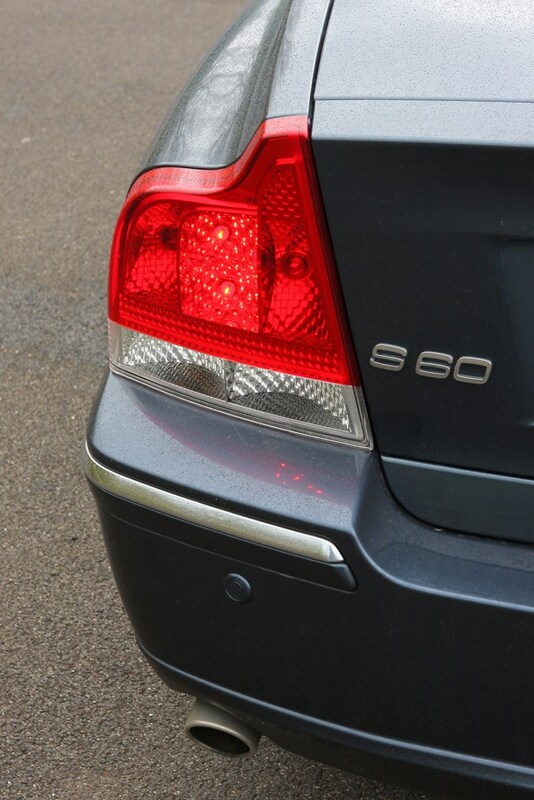 The standard variant is strong enough with 163bhp but the D5 has extra punch for overtaking and feels meatily strong - as illustrated by a 0-62mph time of 8.2 seconds. 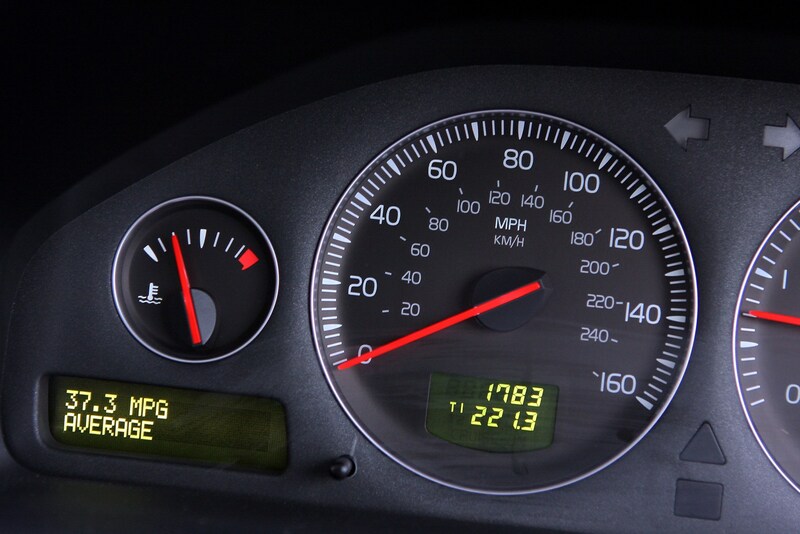 Fuel economy is respectable with an average of 43mpg, although this drops to 38mpg if you choose the automatic. 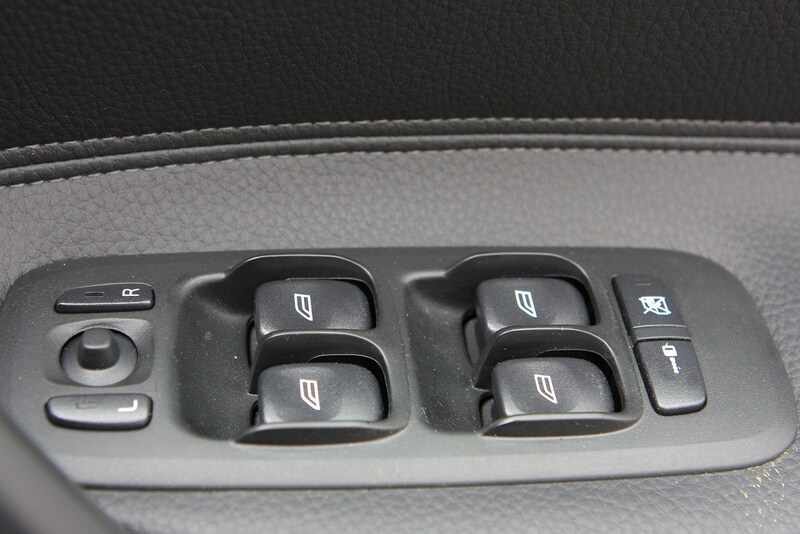 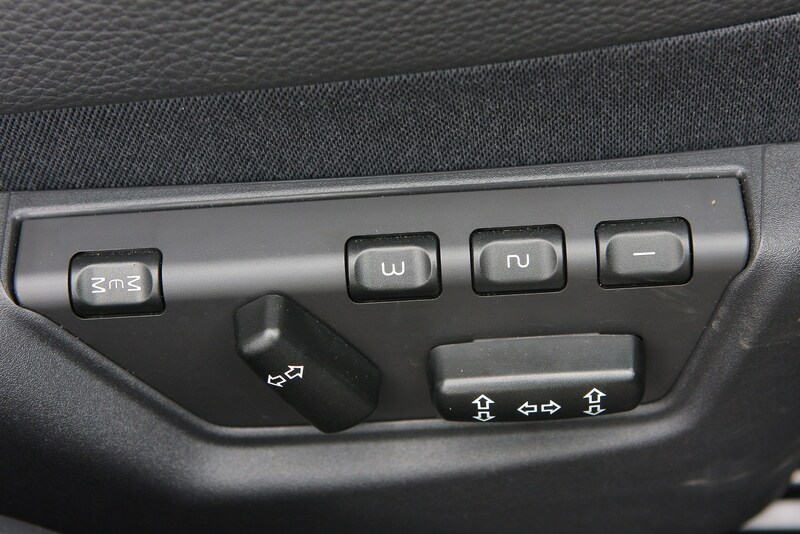 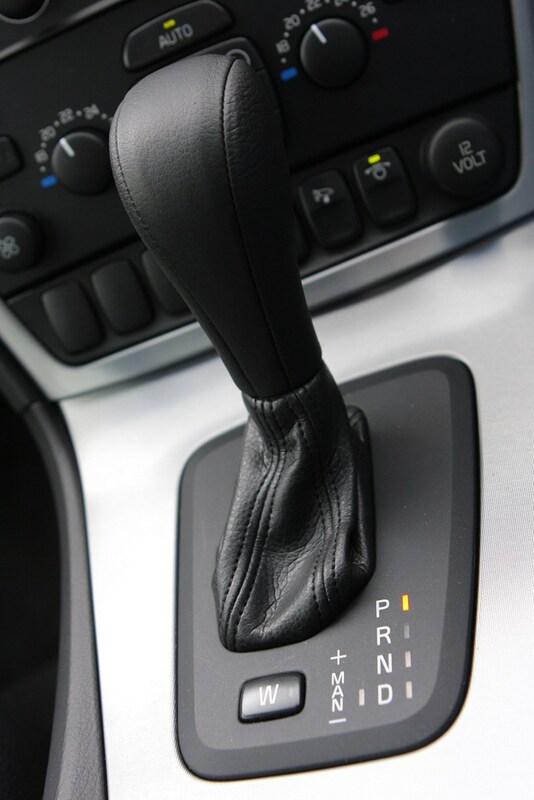 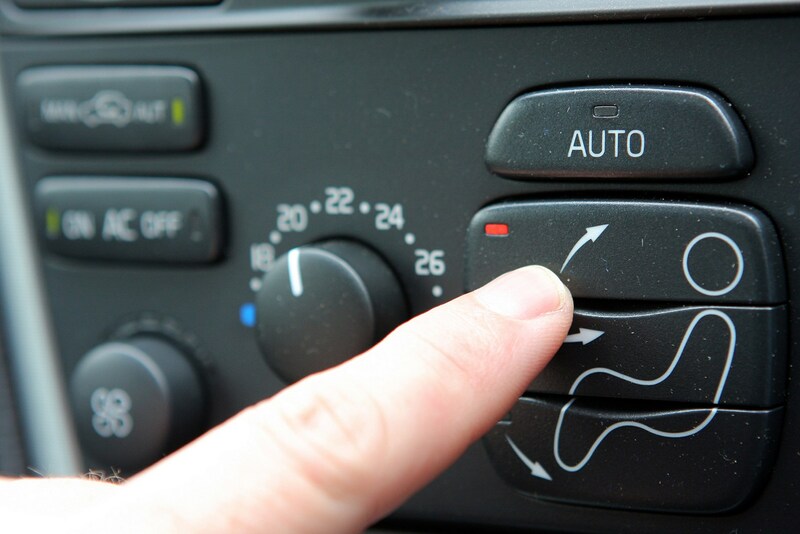 The standard manual gearbox is a five-speed or six-speed which has positive, if not particularly slick shifts. 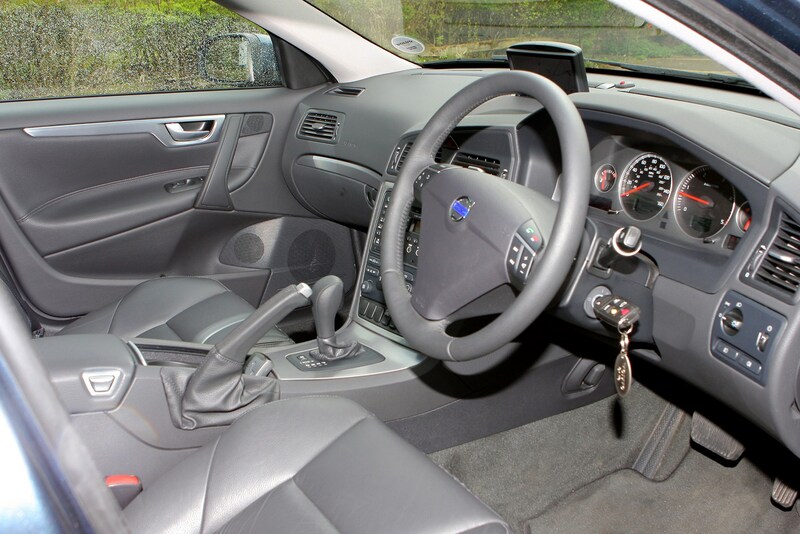 All models are front-wheel driven and handle smoothly, but the steering is fairly remote and offers little feedback. 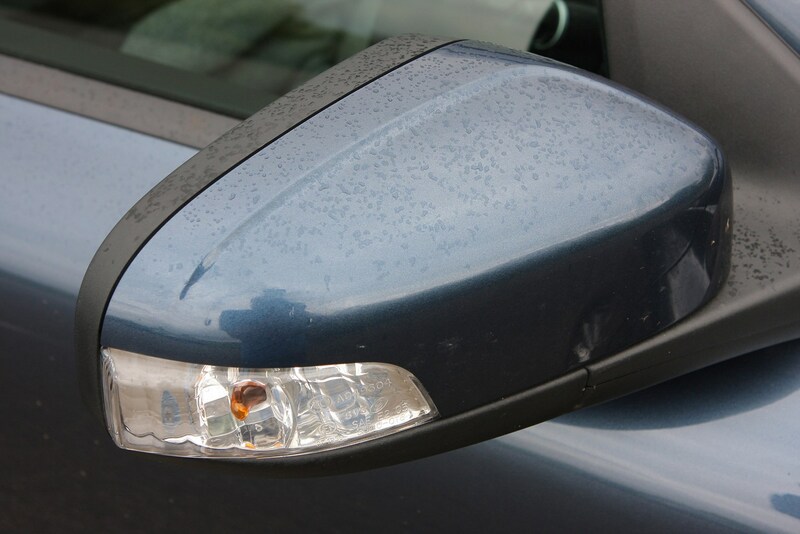 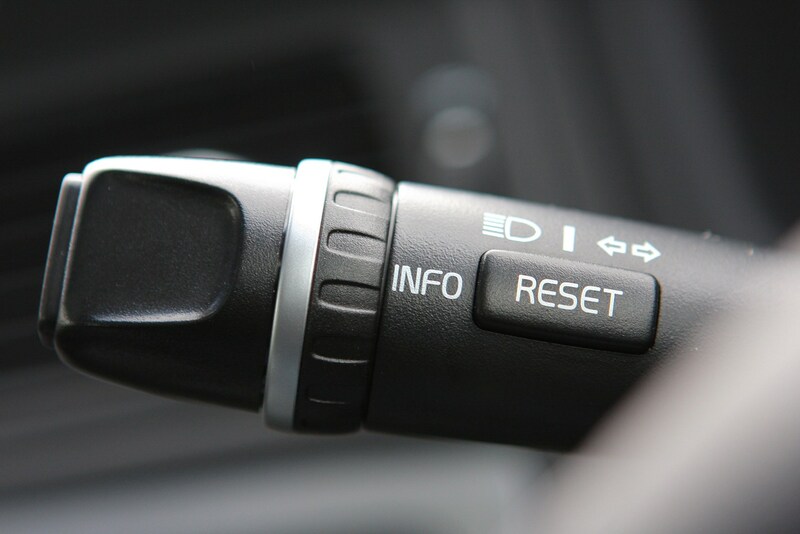 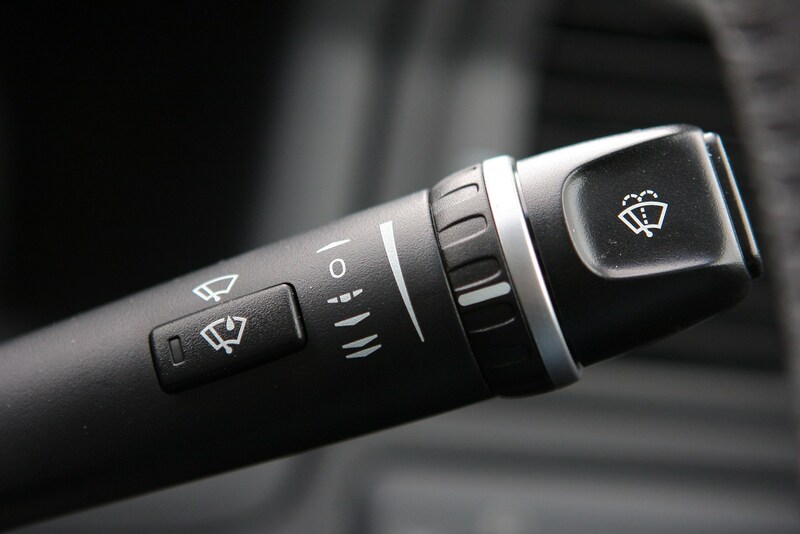 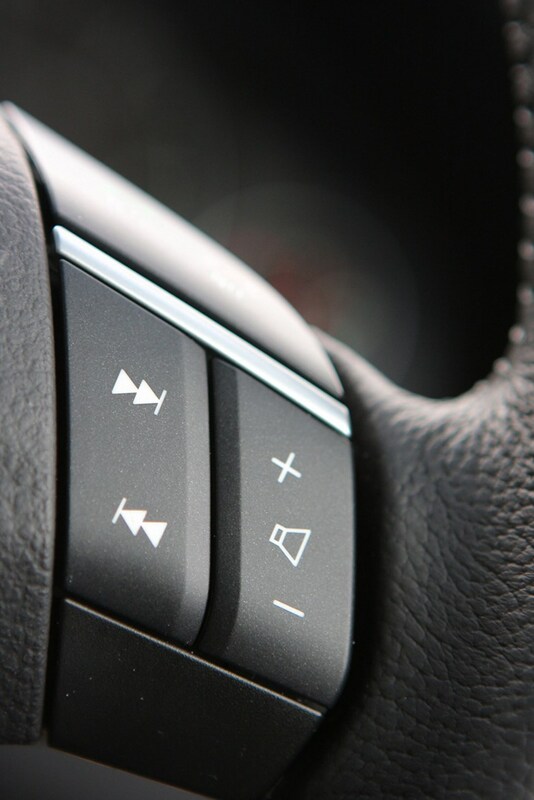 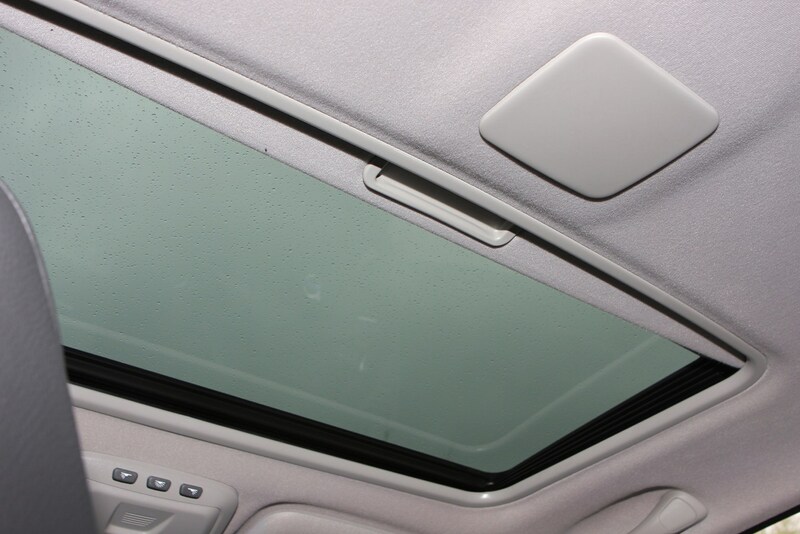 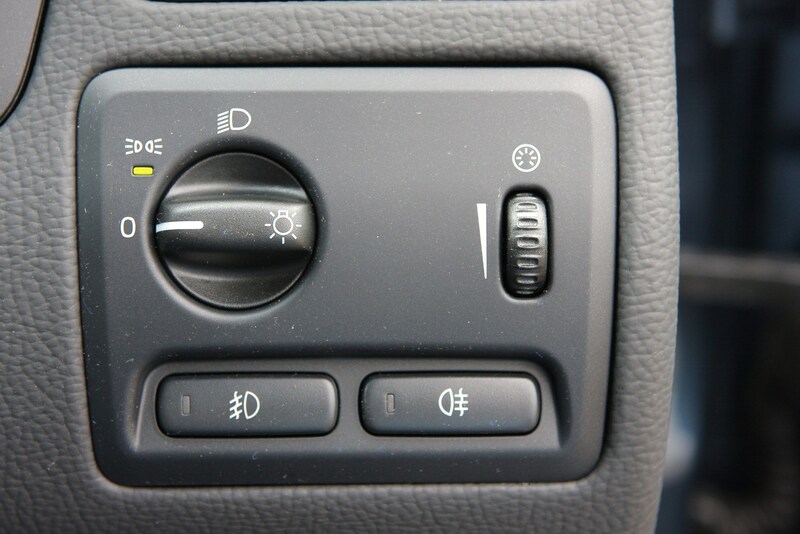 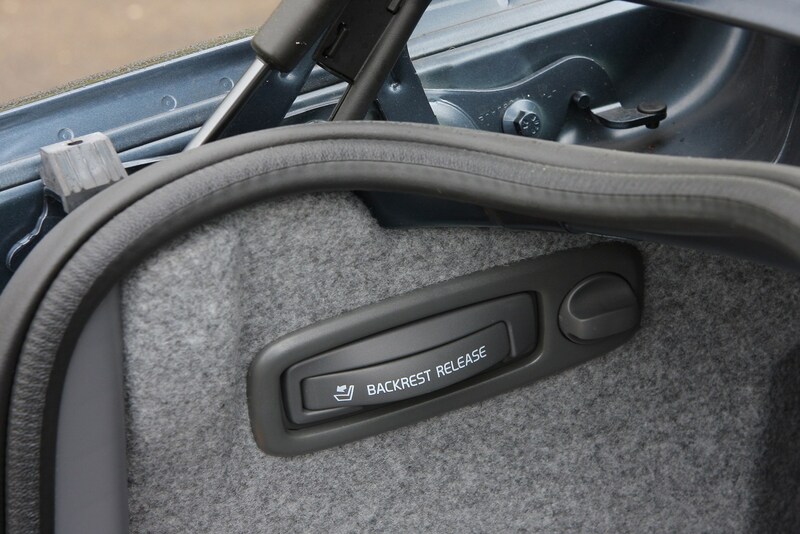 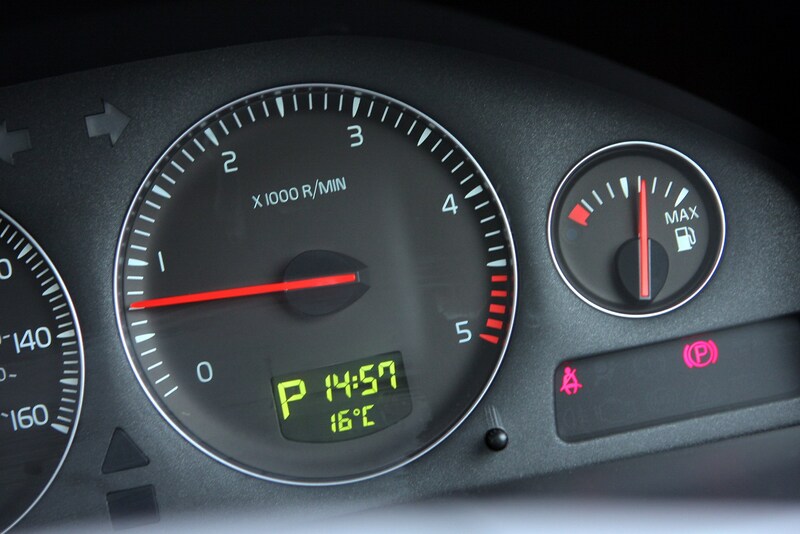 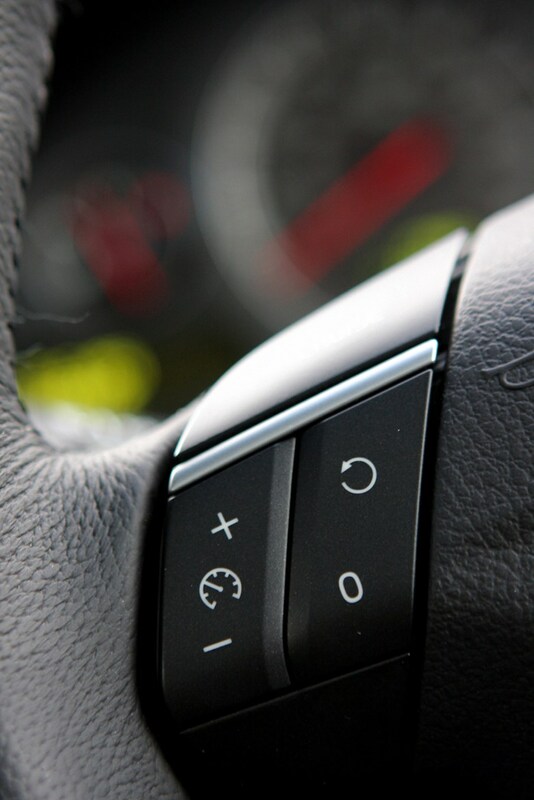 This lack of feel isn't an issue on motorways but is more noticeable on demanding roads while over rough surfaces there can be vibration through the steering column. 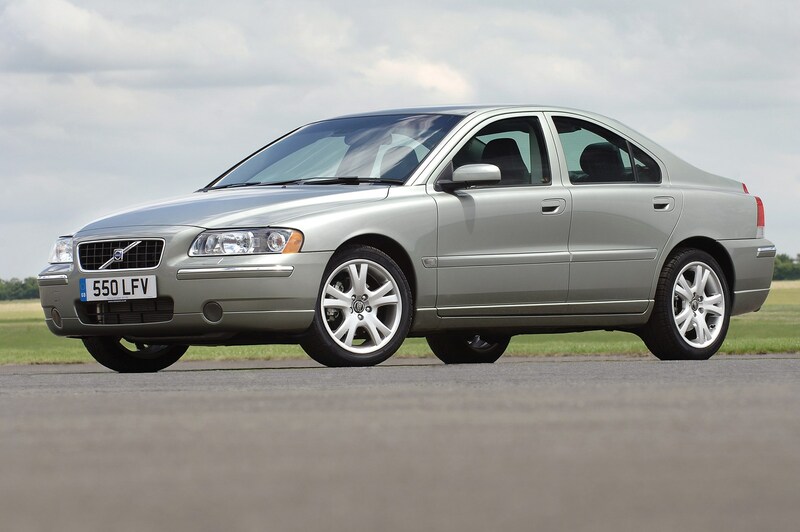 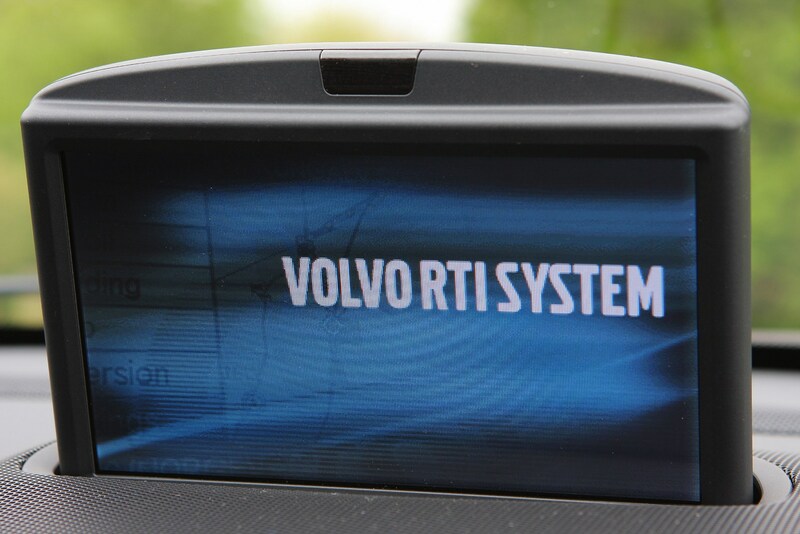 The T5 can be prone to wheelspin as it struggles to put down its power but the S60R has much better traction thanks to its standard four-wheel drive system and adjustable electronic suspension which features a firmer sports setting. 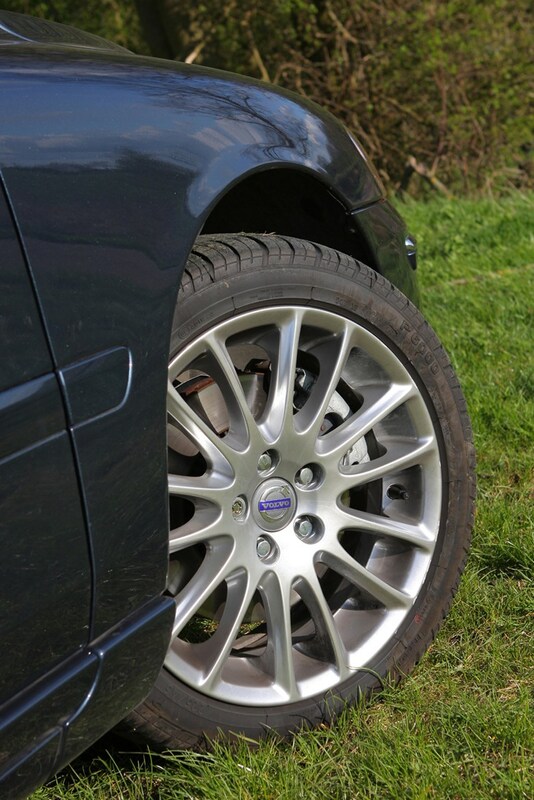 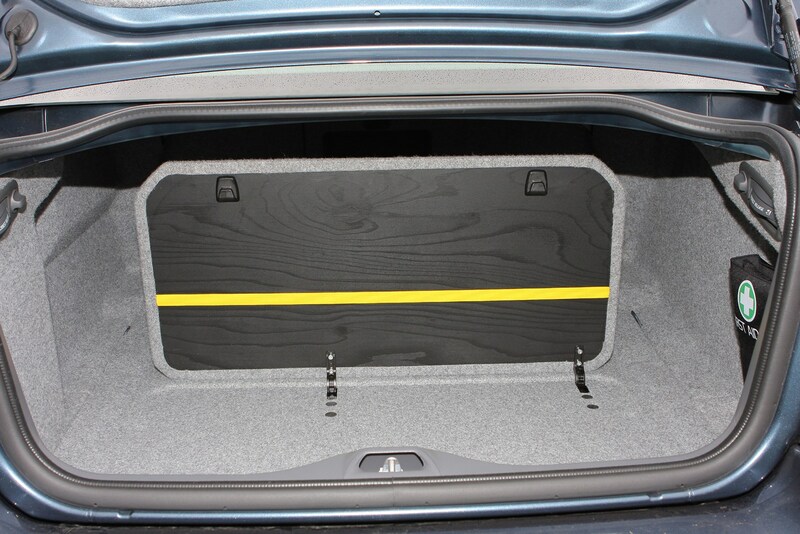 The standard suspension is fairly soft - great for soaking up potholes but not so good when it comes to body control. 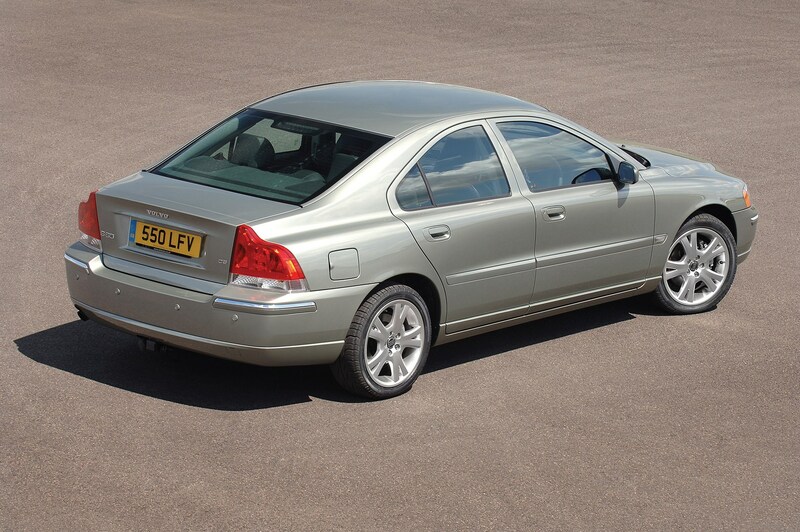 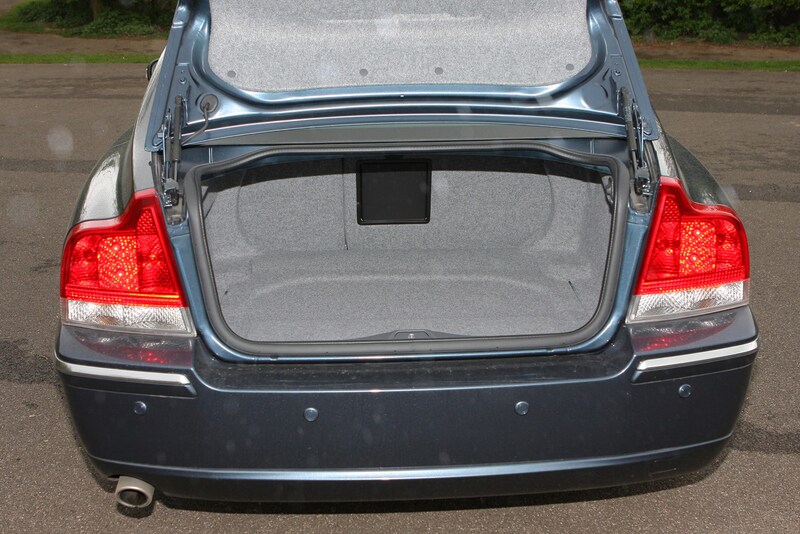 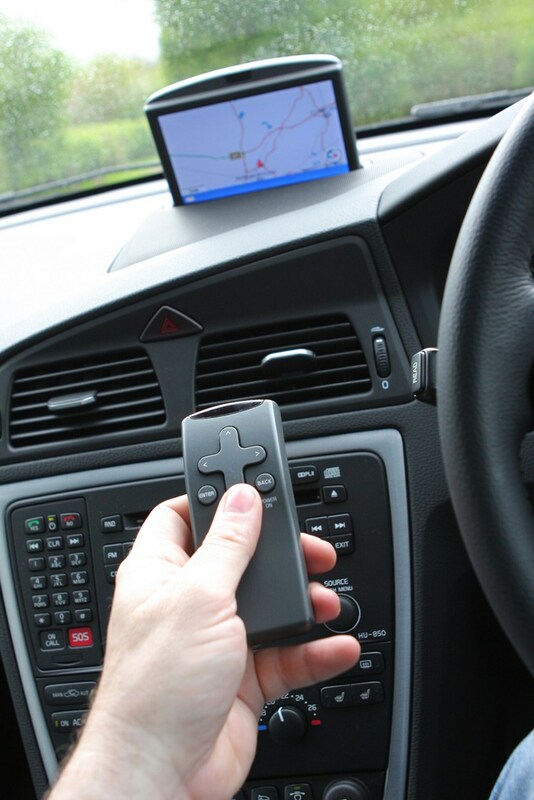 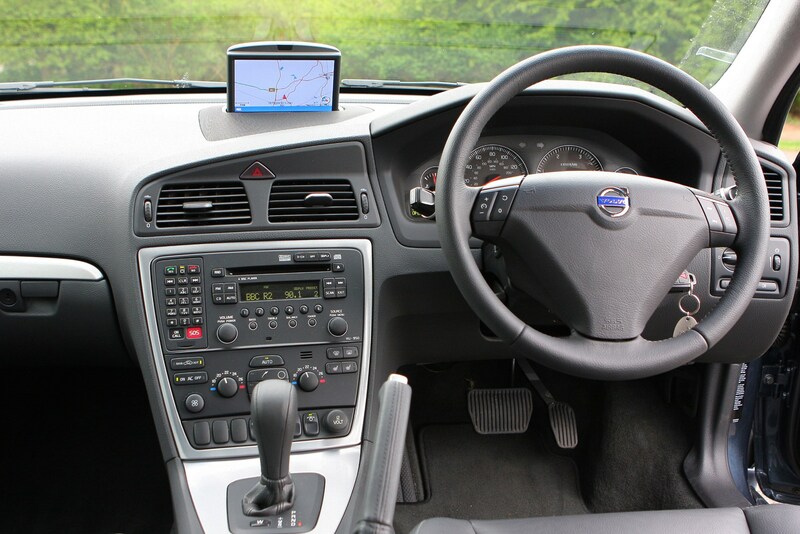 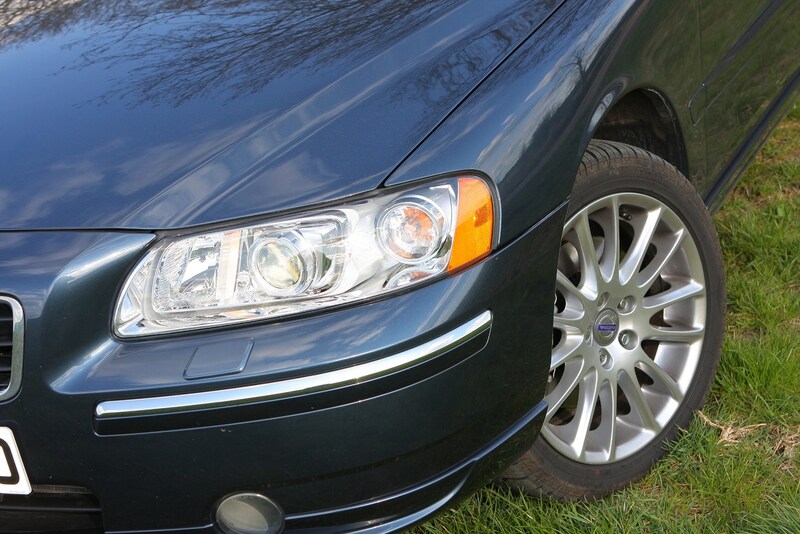 The S60 has a good driving position with a steering wheel that adjusts for reach and rake and a multi-adjustable seat. 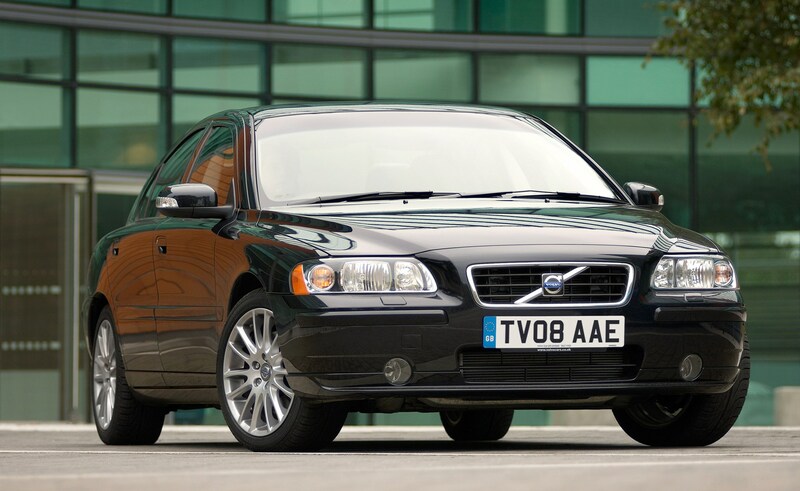 Being a Volvo, the seats are supremely comfortable (albeit not particularly supportive at the side) and great on long journeys while build quality is excellent with a robust feel to all the controls and switches. 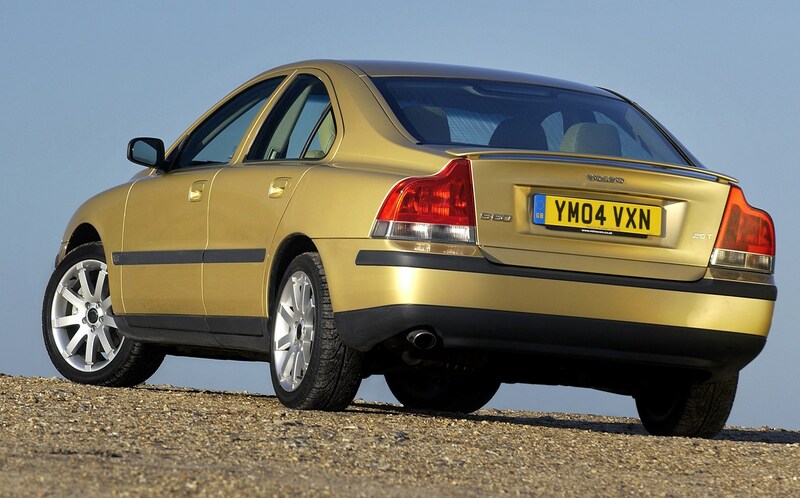 The S60R interior is a bit garish but the rest of the range comes with a choice of classy seat fabric and trim finishes. 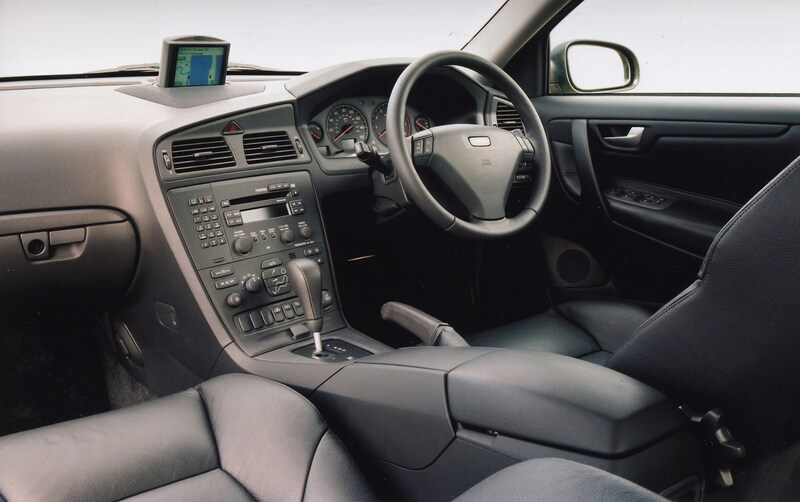 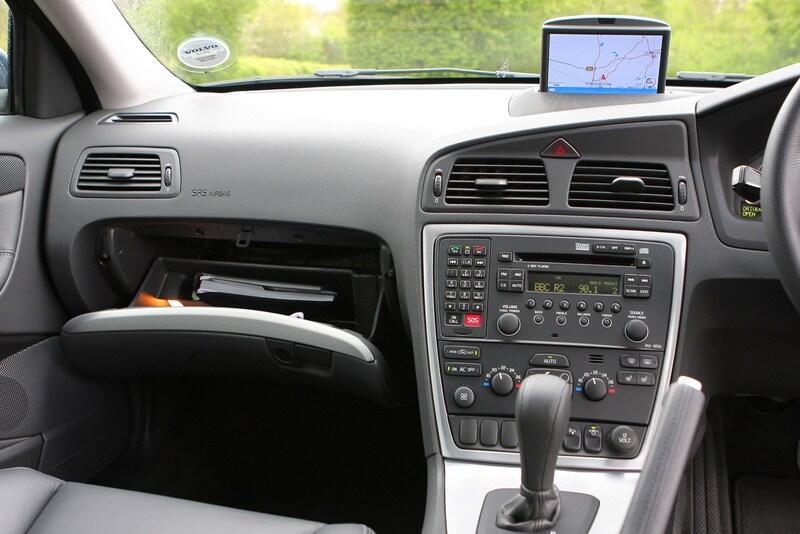 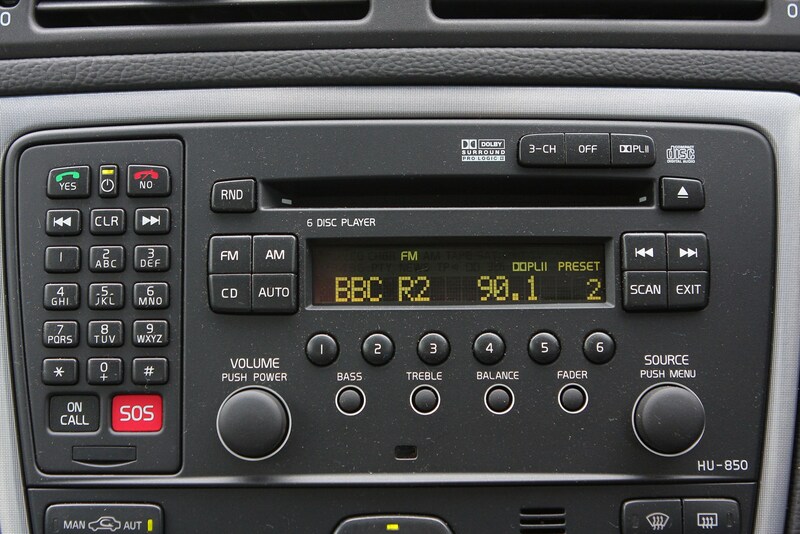 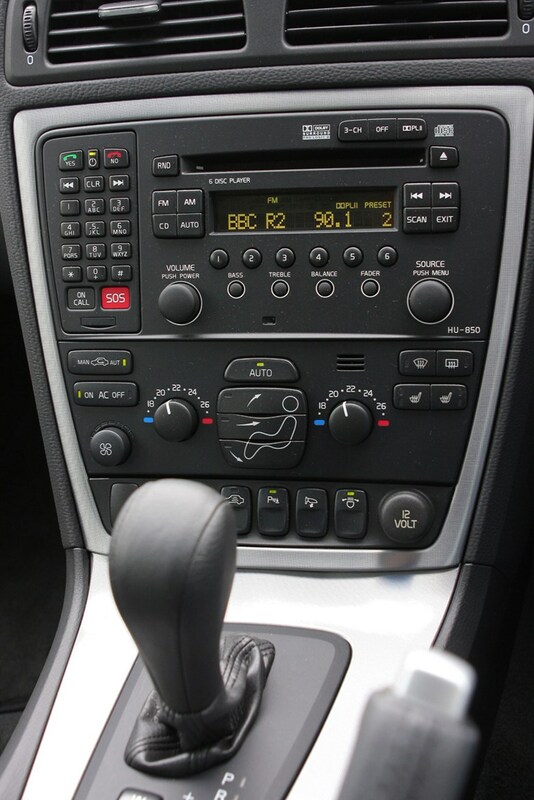 Unfortunately the central console is quite button heavy and it lacks the style of more modern cars from BMW or Audi. 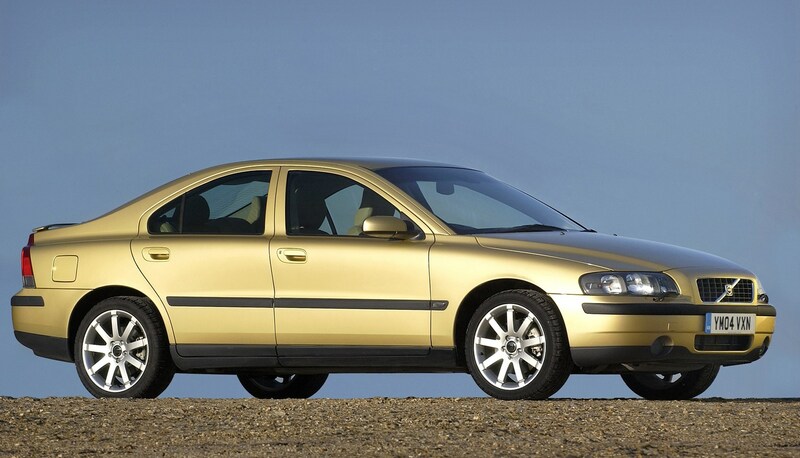 The S60 may be larger than similar cars like the BMW 3-Series, but it's not as big in the rear as you'd expect - tall passengers will be cramped and legroom is limited. 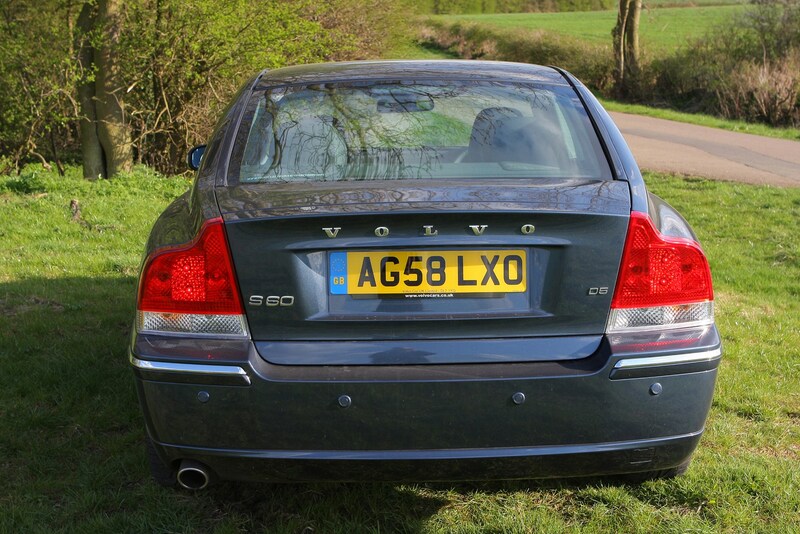 On the plus side the seats are some of the best available and thanks to an excellent ride the Volvo is a very refined car to travel in. 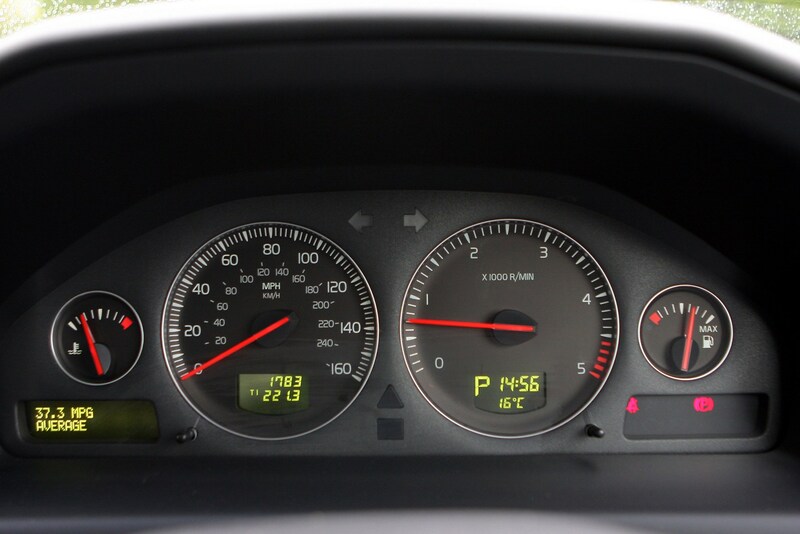 The petrol engines are quiet and refined but the diesels can seem a little noisy, especially when pushed hard, however road and wind noise are well suppressed.